Showing results by narrator "Todd Kashdan"
Dead cats. That's the image many people conjure up when you mention curiosity. An image perpetuated by a dusty old proverb that has long represented the extent of our understanding of the term. 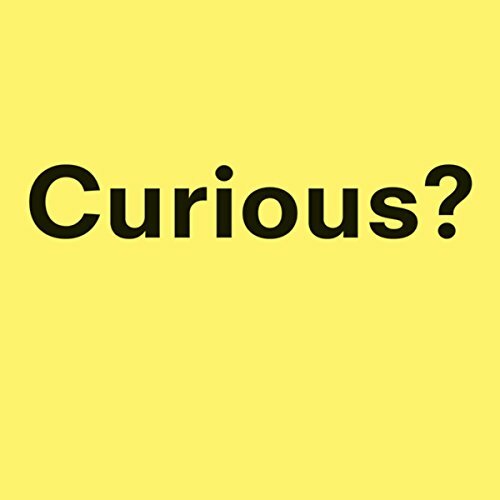 This book might not put the proverb to rest, but it will flip it upside down: far from killing anything, curiosity breathes new life into almost everything it touches.